So far Precision has created 37 blog entries. Latisse What is Latisse? Latisse is a man-made form of a naturally occurring substance called a Prostaglandin. Latisse is used to treat Hypotrichosis (abnormal growth of the eyelashes). It helps increase the growth, length, thickness, and darkness of eyelashes. 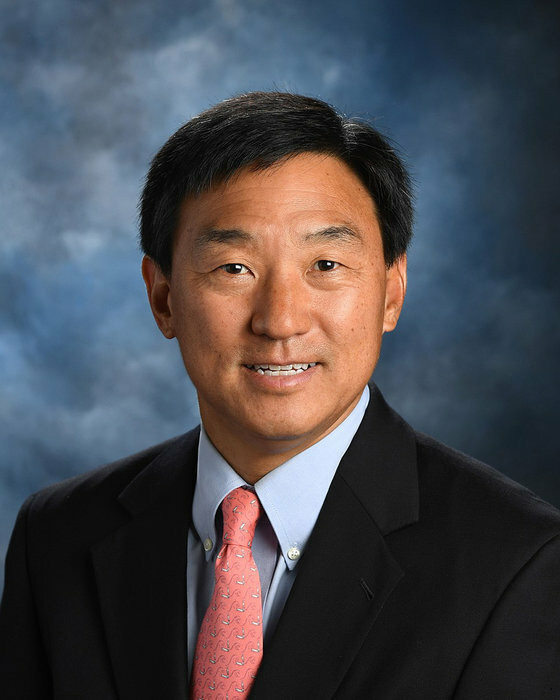 Vascular Laser Treatments Dr. Park's Approach: "We are currently using 3 different laser and light modalities to help reduce redness and small blood vessels which become visible. These include Intensed Pulsed Light (IPL), the Diolite laser and the long pulse Nd:Yag 1064 nm laser. These treatments work to try to eliminate the vessels which have formed superficially in the skin to lessen the appearance of little red or purple lines/patterns or general redness. The downtime is minimal and the laser treated areas show improvement immediately. IPL takes multiple treatments, but can deal with broader areas of redness." Arm Lift - Brachioplasty Dr. Park's Approach: "Brachioplasty has become more common with the increased popularity of weight loss surgery. This is an operation which truly trades scarring for shape. In most cases, there is a long scar from the arm-pit to the elbow. This is necessary to remove the excess skin and fat. This results in a much improved shape although the scar is visible with certain arm positions. Patients often tell me that the scar is well worth it, as they feel much less self-conscious about their arm shape." What is an Arm Lift?